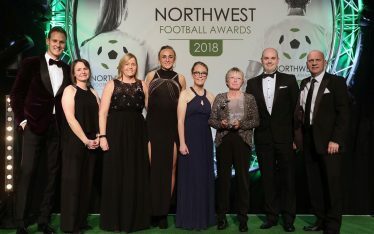 The first round of finalists for the 2018 Northwest Football Awards has been announced, as the awards mark its eleventh year of recognising the best talent of the beautiful game in the region. Finalists for the player categories will be announced on Tuesday, 16th October and fans can still cast their votes for their players of the season. All awards will be announced and presented by the BBC’s Dan Walker at the Northwest Football Awards at The Point, Emirates Old Trafford on Monday, 12th November. Manchester City’s Pep Guardiola, who led his team to a record-breaking 100 points, will face tough opposition from Wigan Athletic’s Paul Cook, Mickey Mellon from Tranmere Rovers and John Coleman of Accrington Stanley for the coveted Manager of the Year award. The 2017/18 season was unprecedented for Northwest football, with managers from across all leagues achieving promotions and enjoying record seasons. Additionally, a number of clubs will be competing for the fiercely contested Community Club of the Year categories, celebrating Clubs’ significant and important work in their communities. 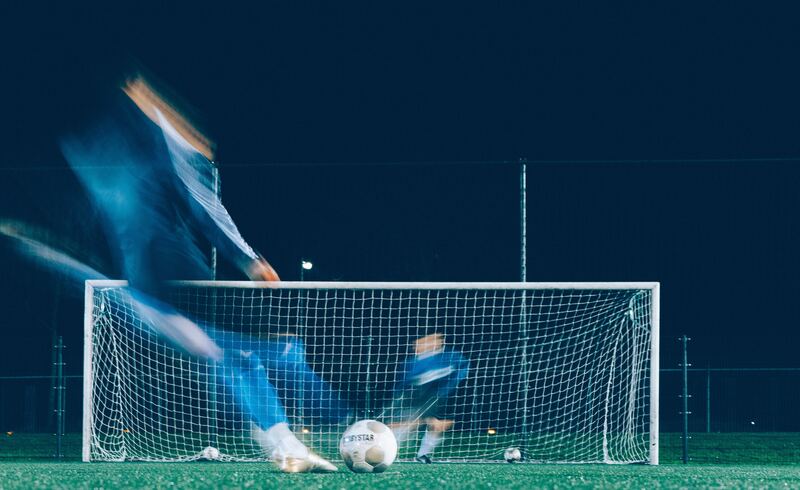 Going head-to-head in the Premier League category is Burnley FC in the Community, Everton in the Community and Manchester City Football Club – City in the Community. 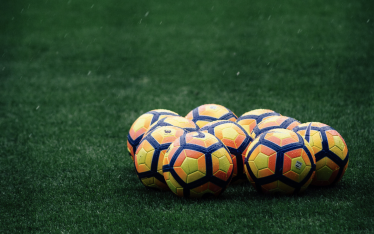 In the all other leagues category, Blackburn Rovers Community Trust take on Bolton Wanderers Community Trust, Preston North End Community and Education Trust, Tranmere Rovers – More Than a Football Club and Wigan Athletic Community Trust. Other clubs up for honours include, Manchester United Football Club, Liverpool Football Club, Accrington Stanley Football Club and Bolton Wanderers Football Club. Meanwhile, voting for the Player of the Year and Rising Star categories, along with the Fan TV Channel of the Year, remains open until Friday, 12th October. Laura Wolfe, speaking on behalf of the Northwest Football Awards said, “This year saw our judging panels facing some really tough decisions. The quality of the entries was hugely impressive, and the range of work carried out by the clubs in our regions continues to be an example for other clubs to follow. Wigan Athletic FC – Thousands or Journeys. One Destination. Finalists to be announced on Tuesday, 16th October. 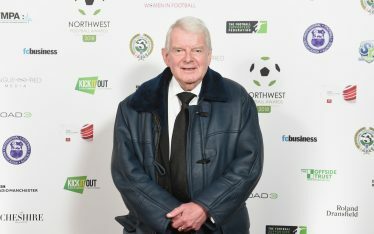 For more information, to attend or to vote, please visit www.northwestfootballawards.com. Voting for all Player of the Year and Rising Star Award categories closes on Friday, 12th October.